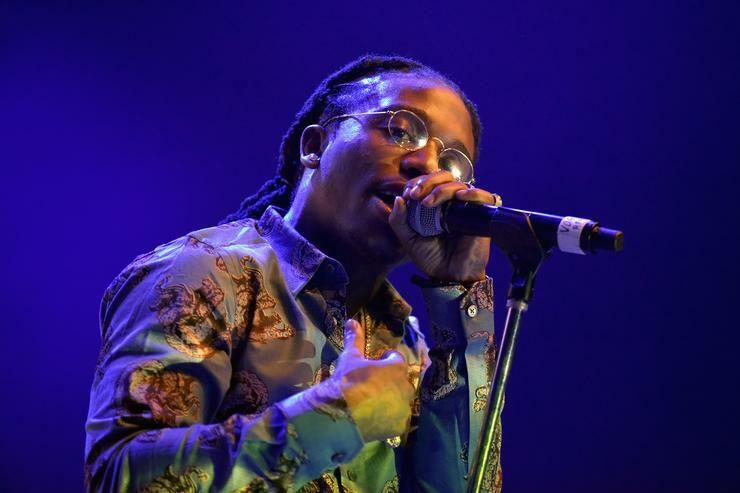 Wednesday morning Jacquees alerted his fans on twitter that his version of Ella Mai's Trip was removed from YouTube and Soundcloud. Ella Mai was quickly blamed and dragged on social media by Jacquees ignorant fanbase. But I believe Ella Mai's Record label was actually unhappy about the situation and acted within their rights to have the song removed. It's in our opinion that Jacquees needs to stop trying to ride on the wave of other artists. 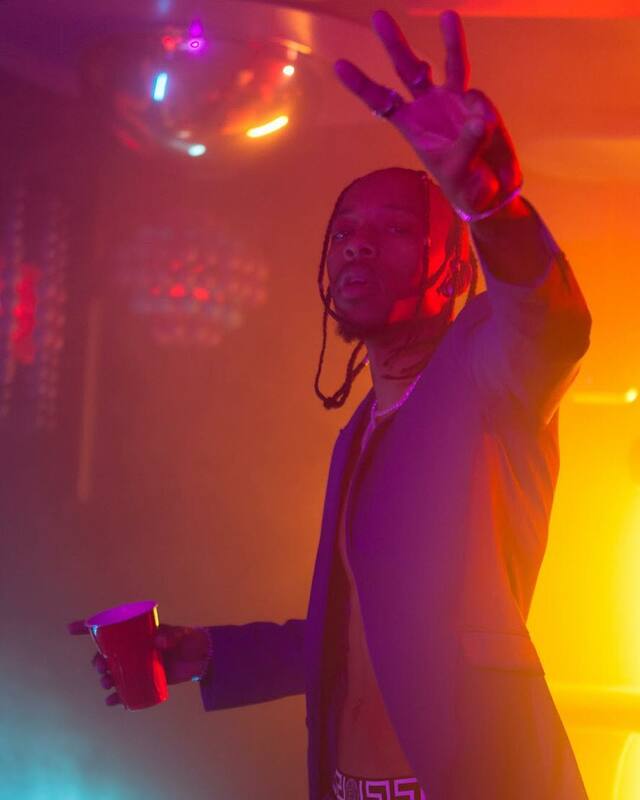 He's considered a Top 10 Male R&B Artist at the moment, and it's time for him to push his own music and try harder to be unique. However he's version of "Trip" isn't the real problem. Jacquees committed serious resources behind his remix by shooting an entire music video and promoting the song as if it's his own single. He shouldn't have pushed his remix so hard in an attempt to outshine Ella Mai. Jacquees is also monetizing the remix on YouTube and making money off of someone else's copyrighted music; without a concern for the songwriters that worked on the record. Another issue is the recent law that passed through the senate called the Music Modernization Act which gives producers and engineers the greater right to be fairly compensated for their work. Jacquees had a complete disregard for Ella Mai and the Law, and practically stealing from everyone involved in making the record. This is the reason why we didn't include Jacquee's version of the song in our recent "Trip" Remix Challenge. It's totally okay for "lesser known or independent artists" to have fun with their fans and preform remixes, but artists as popular as Jacquees can actually do more harm than good. 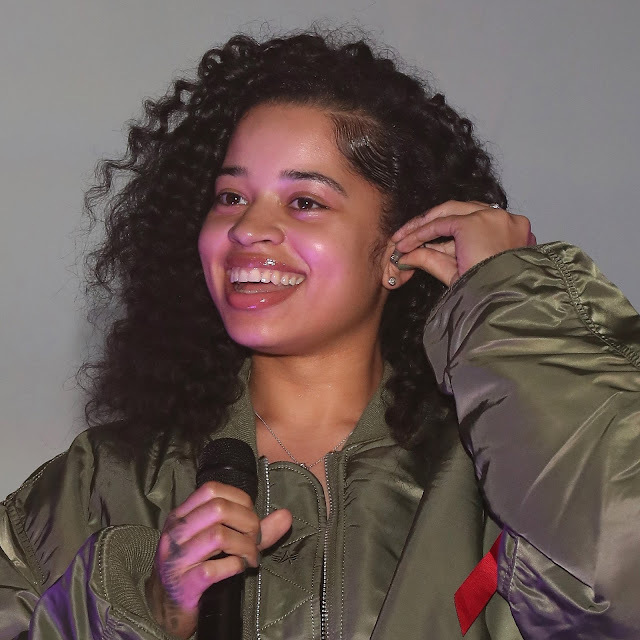 Ella Mai is trying to establish herself as a new artist, and it's not exactly helpful when a more experienced singer that released over 7 projects in their career decide to take over your song. If anyone thinks Ella Mai had anything to do with the takedown of Jacquees remix doesn't know how this business works.